The Port of Savannah is the largest single container terminal in North America and the 4th busiest port in the United States. Ocean Terminal is the Port of Savannah’s dedicated breakbulk and Roll-on / Roll-off facility that covers over 200 acres and provides more than 1.4 million square feet of covered, versatile storage for its customers. 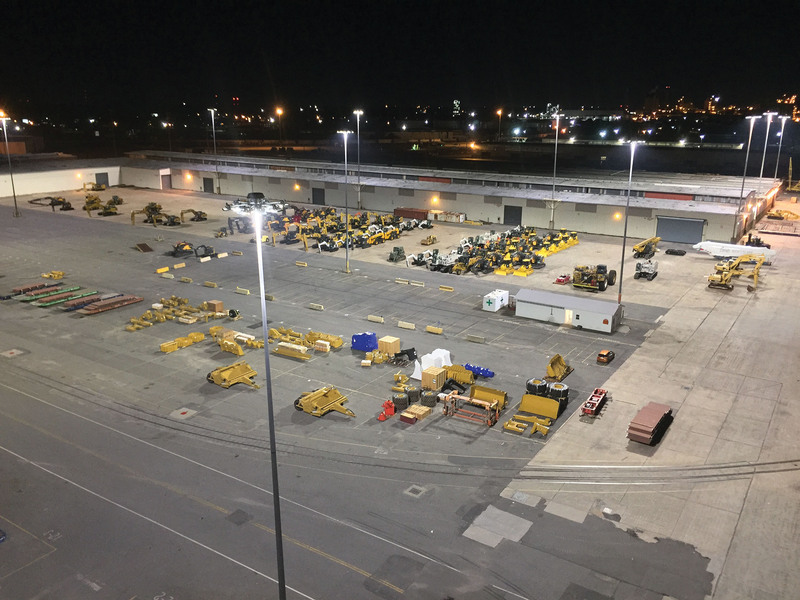 Ocean terminal has over 400 high pressure sodium lights for illuminating the container yard during operations. 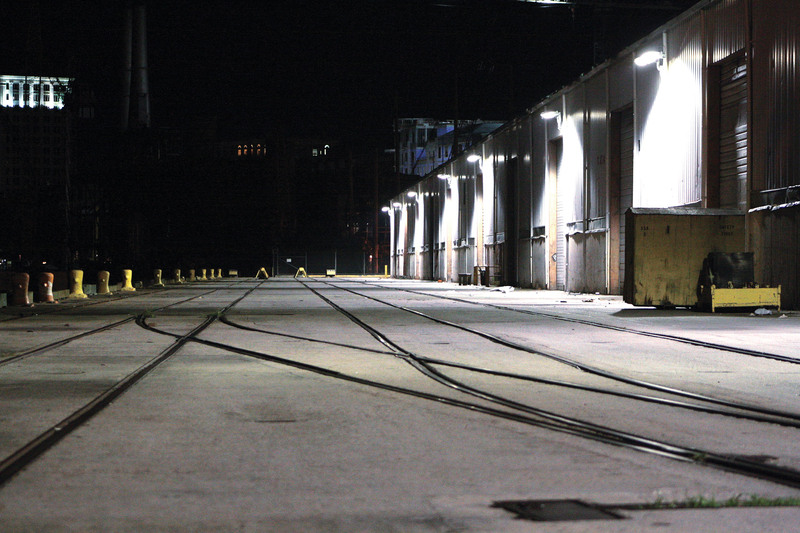 The lighting is controlled manually via circuit breakers or through use of a photoelectric controller. Many of these lights are left on during the day and inevitably burn out requiring replacement on poles that measure over 110 feet high. 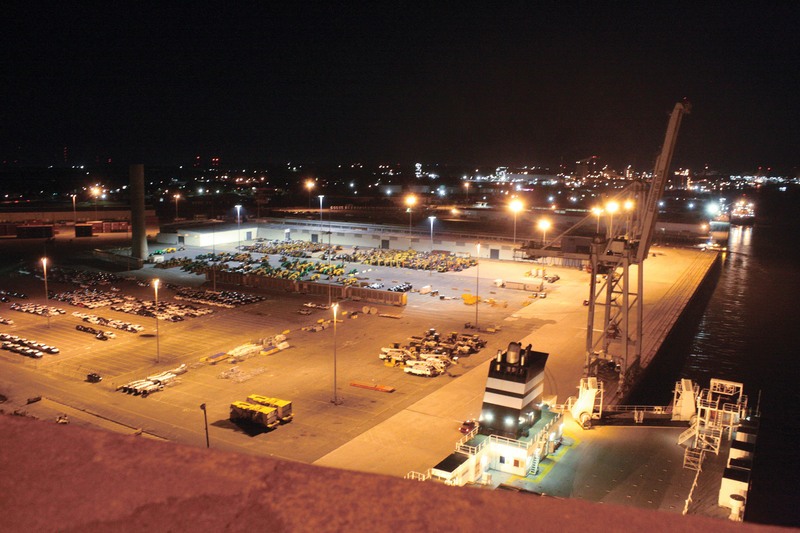 Illuminance levels are not meeting safety and security requirements for nighttime operations at the port. Retrofit legacy HPS high mast poles using BLS NOVA HM LED High Mast fixtures with the Bright Light Management System (BLMS) wireless controls. NOVA HM LED fixtures consume only 580 watts and offer flexible optical packages for optimal light coverage. 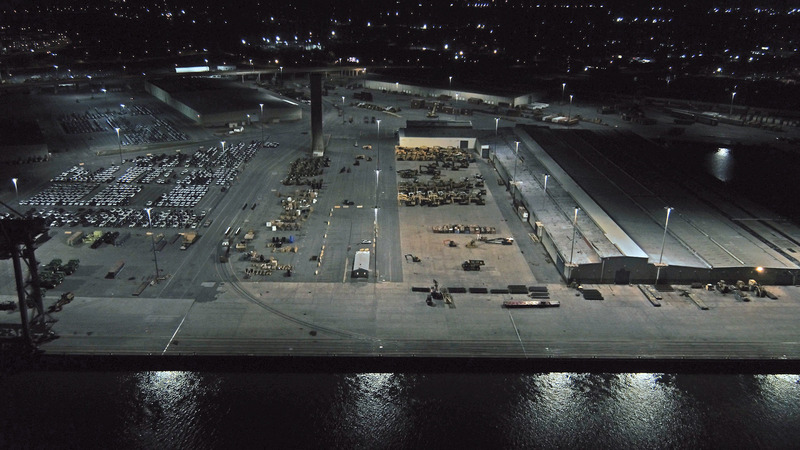 The crisp, brilliant white light offers improved color recognition for security cameras and better night-time visibility for port personnel. Integrated BLMS controls achieves up to 30% in additional energy savings. Adjustable glare shields eliminate light pollution for the surrounding residential community. 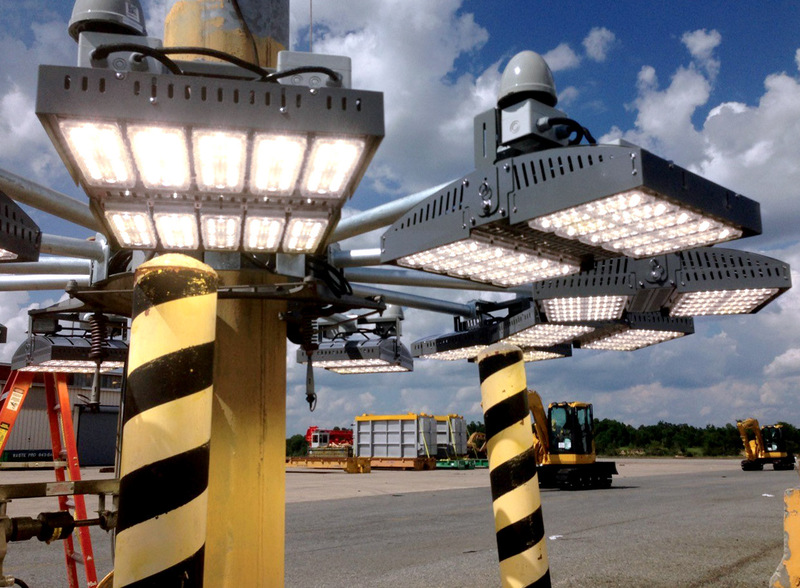 A 100,000 hour L80 lifetime reduces maintenance costs by $39,766 annually.